A continuation of the competition, started in last week's Poule rounds. 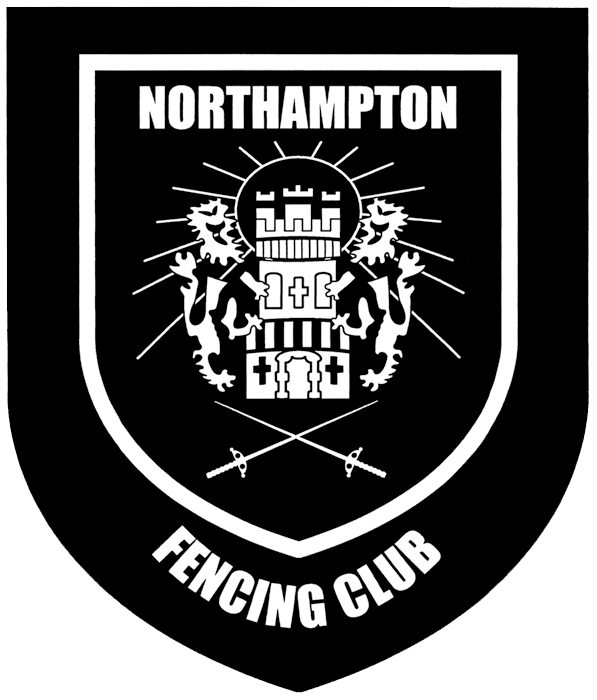 Gary Baker became a member of Northampton Fencing Club in 1986 and fenced regularly at the club until he passed away in 1996. He was a keen swordsman especially with his weapon of choice the epee, and it seemed only fitting that the club should hold a competition in his memory. Gary was also an active supporter of Leukaemia Research after losing his brother to the illness when they were both young, so the club thought it only fitting that the proceeds of the competition should go to such a worthy cause.